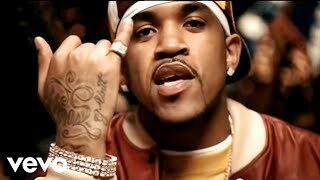 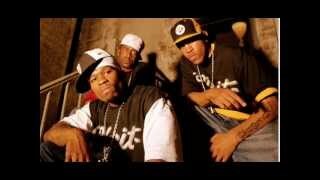 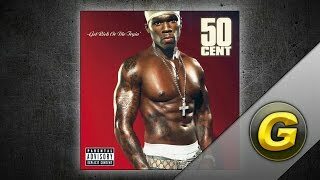 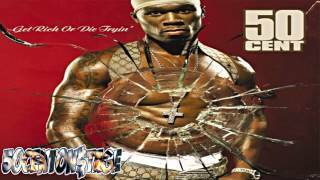 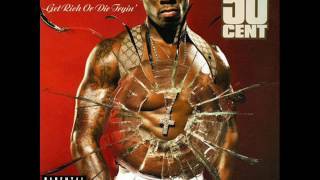 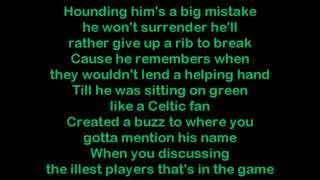 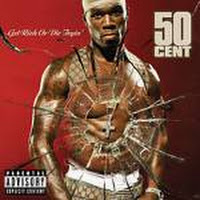 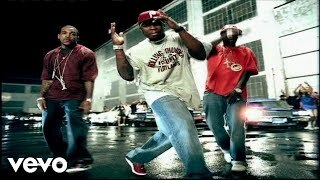 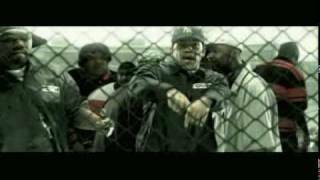 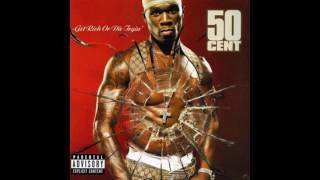 "Don't Push Me (featlloyd Banks Of G Unit & Eminem)" (2003) on the album Get Rich Or Die Trying(2003). Sáng tác bởi Jackson, Curtis James / Mathers, Marshall B / Resto, Luis Edgardo / Lloyd, Christopher. 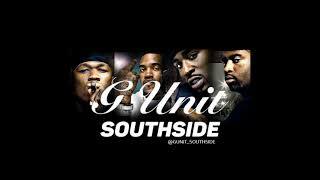 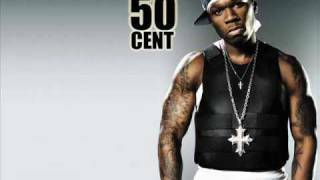 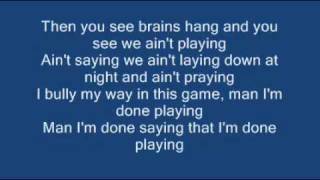 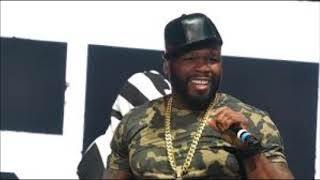 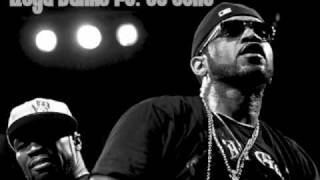 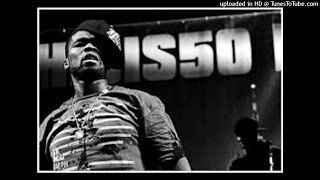 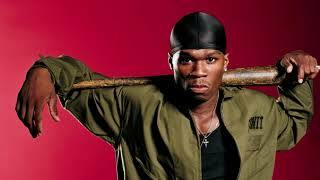 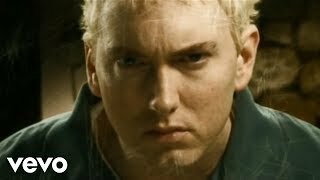 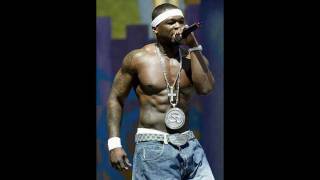 Albums has song "Don't Push Me (featlloyd Banks Of G Unit & Eminem)"